We’re the reason envy is green. Each year, Long Island Compost recycles hundreds of thousands of tons of leaves, grass clippings and other landscape-related materials generated by Long Islanders. The company also plays a critical role in developing organic, earth-friendly solutions to the region’s most daunting environmental challenges – including the remediation of the Peconic Bay and vital South Shore waterways. 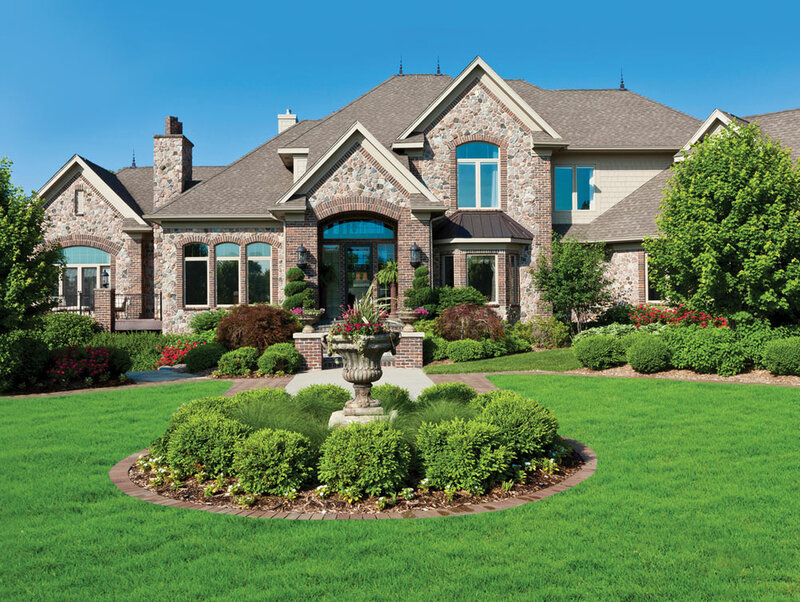 More than 30 years ago, the company was founded by Charles, Dominic and Arnold Vigliotti. Today, they employ more than 150 men and women and operate the nation’s largest yard-waste dropoff facility in Westbury, New York, and a 62-acre facility in Yaphank, New York. It is at these dropoff facilities that more than 2,000 landscaping companies come to drop off organic materials, which the company later harvests into compost. These dropoff facilities represent an environmentally sound answer to the region’s organic waste problems. 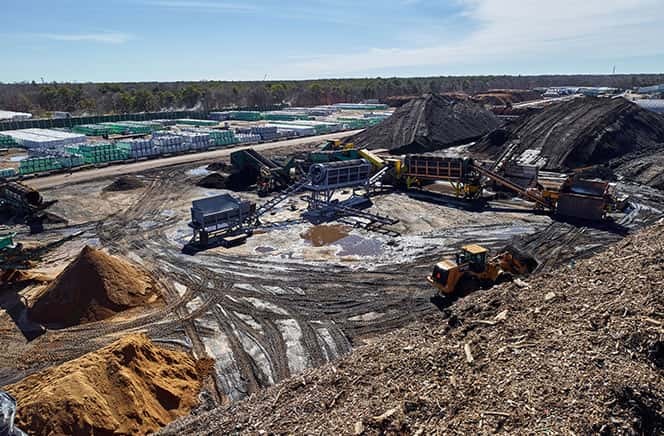 Each year, Long Island Compost has manufactured more than 5 million bags of soil products that go directly back into the Long Island marketplace. By creating the product on Long Island and distributing it through hundreds of local garden and home centers, Long Island Compost has eliminated thousands of interstate trucking trips and kept costs down for Long Islanders by supplying a product that is more competitively priced than the national brands. The recent powerful partnership between Long Island Compost and Scotts Miracle-Gro has fostered an expansion of Long Island Compost’s naturally engineered soil solutions. In addition to providing the public with a wide range of organic lawn-care products sold at garden centers and national retailers, including Home Depot through the Scotts product line, Long Island Compost maintains a substantial Municipal/Professional/Bulk division as an integral member of a dwindling manufacturing base. Long Island Compost is poised to make history as part of American Organic Energy. 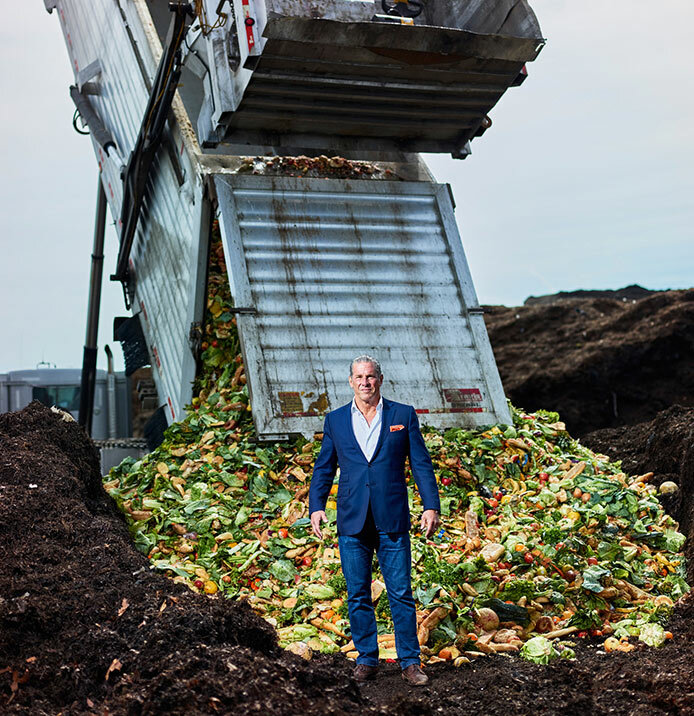 The newly formed partnership with Scotts Miracle-Gro has added capacity to the Long Island Compost operation allowing for Charles and Arnold Vigliotti to move forward on the site with the most revolutionary organic waste recycling plant in the United States. 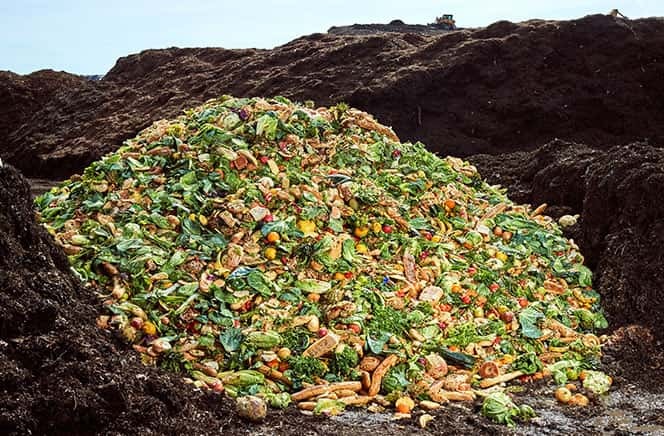 Learn more about how Long Island Compost plays a critical role in the American Organic Energy anaerobic digester facility.